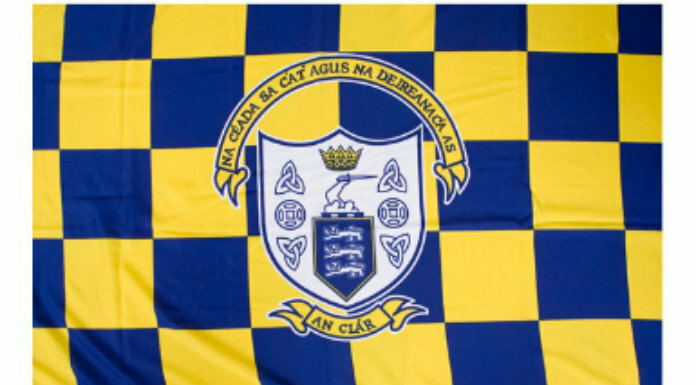 Supporters hoping to see both Clare teams in action on Sunday will be disappointed as the Munster Hurling League game has been brought forward an hour. Both the counties senior hurlers and footballers make the trip to Waterford in what was originally set to be a double header. The football game was moved to Gold Coast Resort, Ballinacourty for a 1pm throw-in giving travellers a chance to get back for the hurling but the latter contest has now being brought forward to a 2pm throw-in.